The Leafly List ranks the top dispensaries and retail stores in each of the major North American cannabis markets every quarter. This region-specific version is designed to provide helpful, community-based information for cannabis consumers looking for the most relevant dispensaries in British Columbia. It highlights the most talked-about locations in the territory based on customer feedback metrics* and reviews of each location’s quality, service, and atmosphere. Check out the Leafly List FAQ for more information on how dispensaries are ranked. 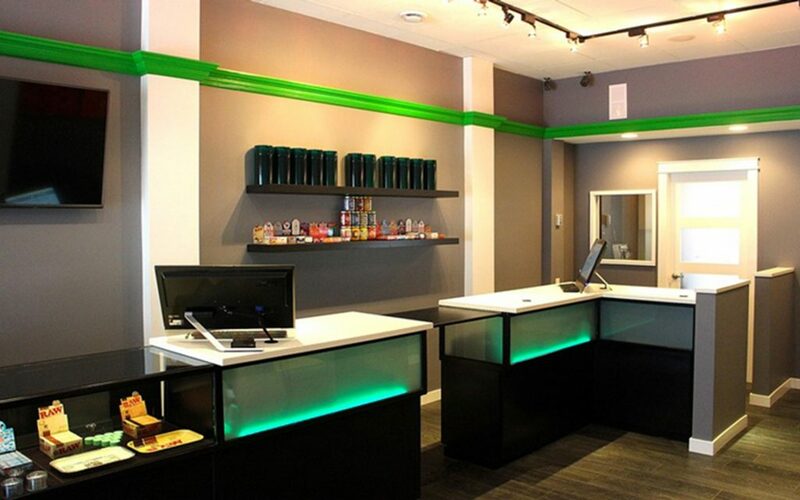 Cloud Nine in Victoria is a modern dispensary with a comfortable atmosphere. Its central location makes it a convenient stop, and its potent flowers will keep you coming back for more. 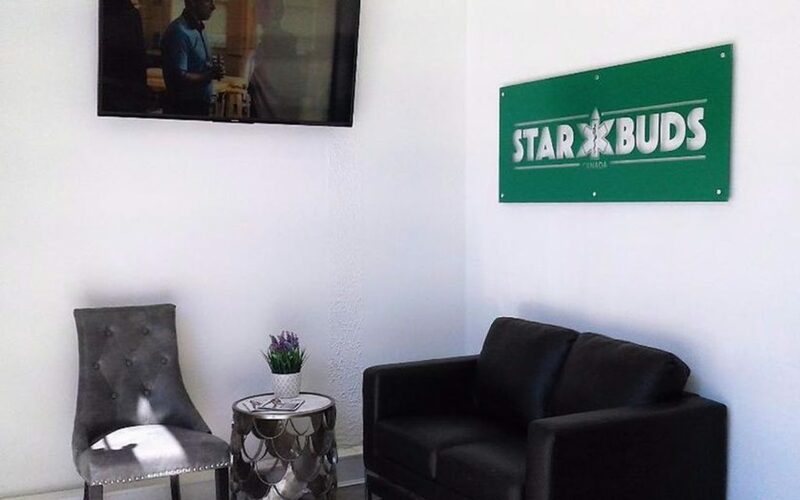 Starbuds Aldergrove is committed to clearing up the confusion surrounding cannabis while helping patients find relief. 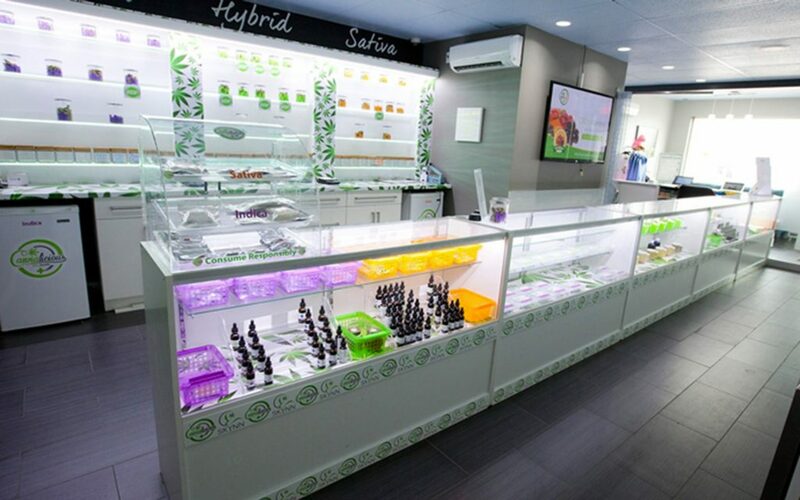 This welcoming dispensary is known for its vast selection of delectable edibles, but those looking for flower, concentrates, or topicals will surely be impressed, too. The staff members at Trees Dispensary each stay current on the latest cannabis research so that they’re able to help make tailored recommendations to their diverse group of patients. Plus, Trees sources many of their products from Vancouver Island, proving that sustainable, local cannabis is not only possible, but affordable, too. 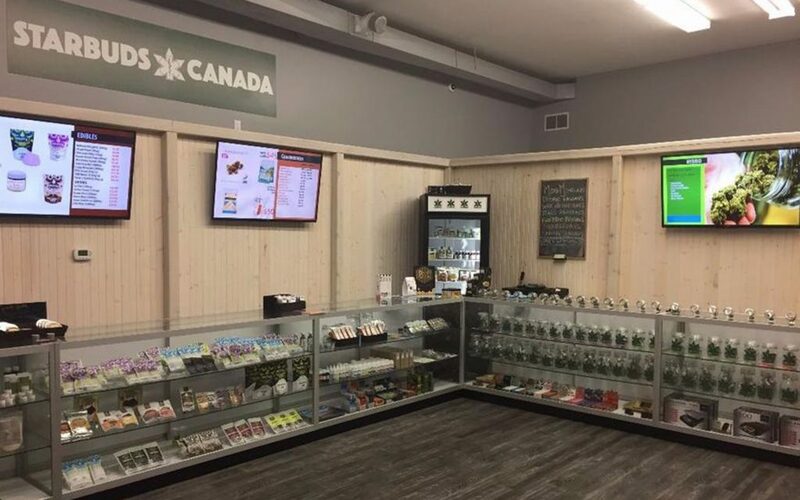 There’s something for everyone at this Salmon Arm dispensary. 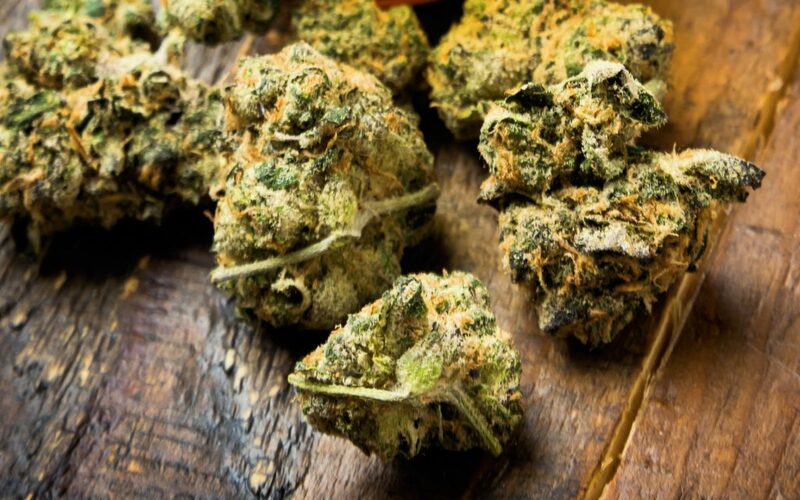 Rotating daily deals ensure that all sorts of cannabis preferences are catered to. Not sure what you prefer? The team of knowledgeable and friendly staff are there to help newcomers and seasoned consumers alike expand their horizons while also honing in on the perfect cannabis strains and products for almost any situation. The Stoneman Clinic works closely with doctors and licensed facilities to ensure that they carry a selection of products that can be enjoyed by a diverse array of patients. 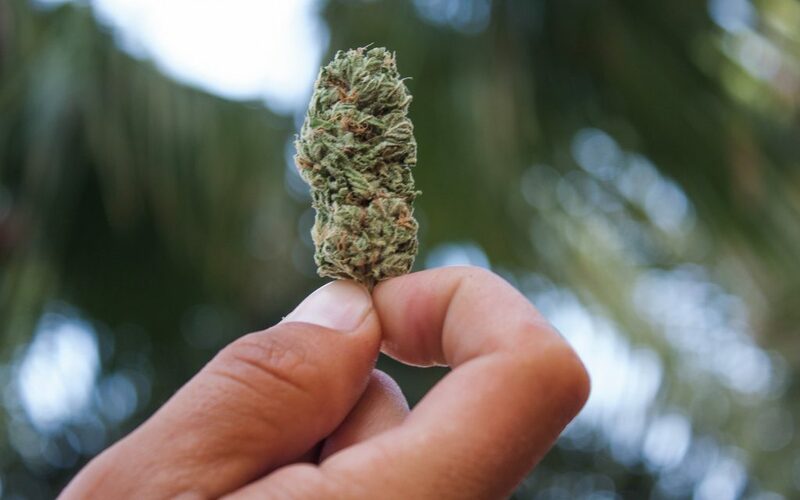 Those looking for high-CBD strains, high-THC strains, and everything in between might consider stopping by the Stoneman Clinic to talk to one of their compassionate staff members and get started on their healing journey. 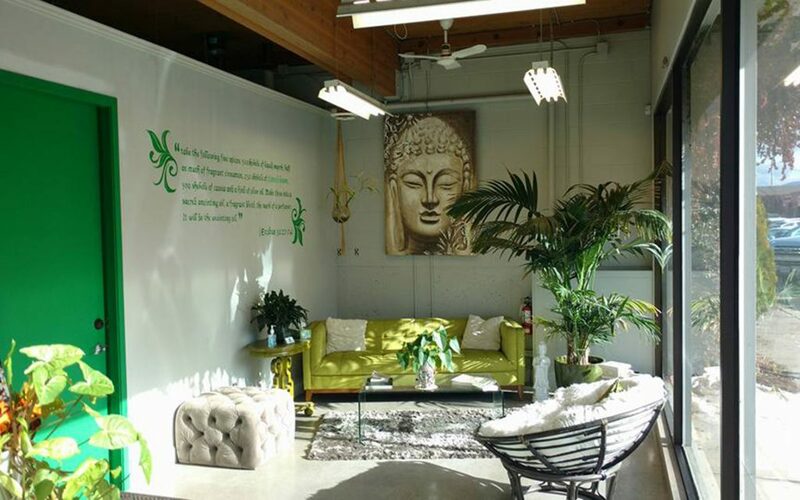 This modern, welcoming dispensary serves both walk-in and mail-order patients. The Nelson Potorium upholds strict product testing standards that result in consistent, reliable products. Though they specialize in high-CBD strains, those looking for higher-THC products will leave happy, too. The Healing Center isn’t just a pretty face, though it is a decidedly beautiful boutique. 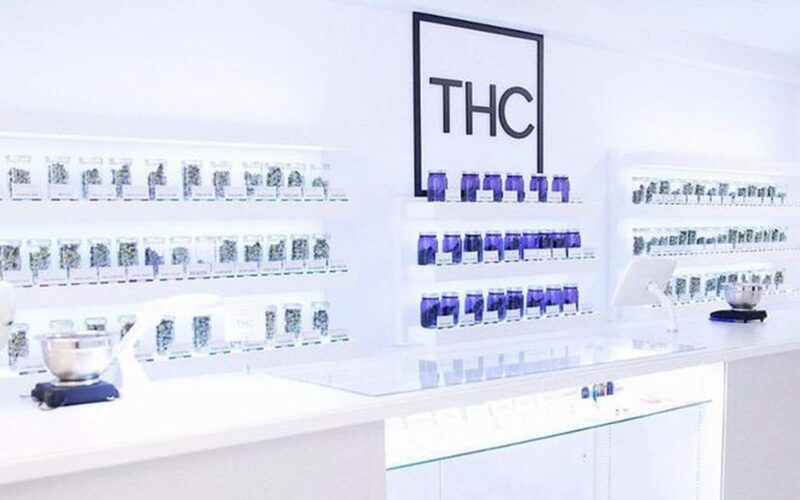 While most reviewers seem to appreciate the modern aesthetic, they’re even more excited about THC’s great products, attentive staff, and reasonable prices, which combine to make this luxurious dispensary a force to be reckoned with. Greenleaf Rx keeps a variety of products in stock for the people of Salmon Arm and the surrounding area, giving newcomers and seasoned consumers the chance to try a variety of strains and delivery methods before discovering what they like best. Their large selection coupled with their reasonable prices and pleasant staff have solidified their place on this quarter’s Leafly List. 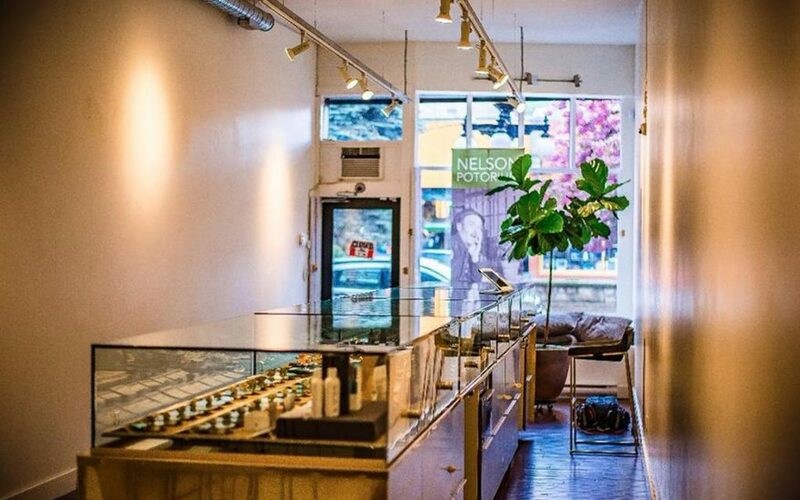 This Vancouver dispensary has a variety of programs designed to ensure that its members receive deep discounts on a variety of products. Their rewards system reflects the wants and needs of the community and changes often, and their daily deals and new patient specials ensure that no one is left out. Not in Vancouver? Don’t worry, the Healing Tree ships nationally. 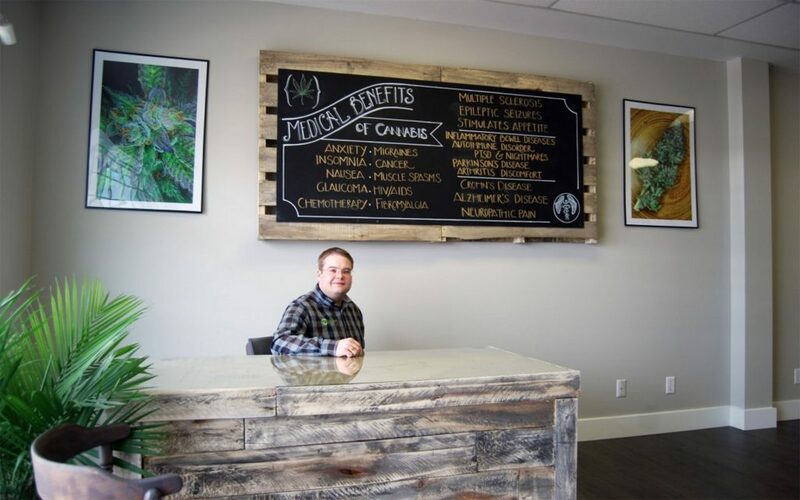 Monashee Mountain Medicine understands that cannabis can be complicated, so they go the extra mile to ensure that each patient they serve feels comfortable and confident with their decisions. 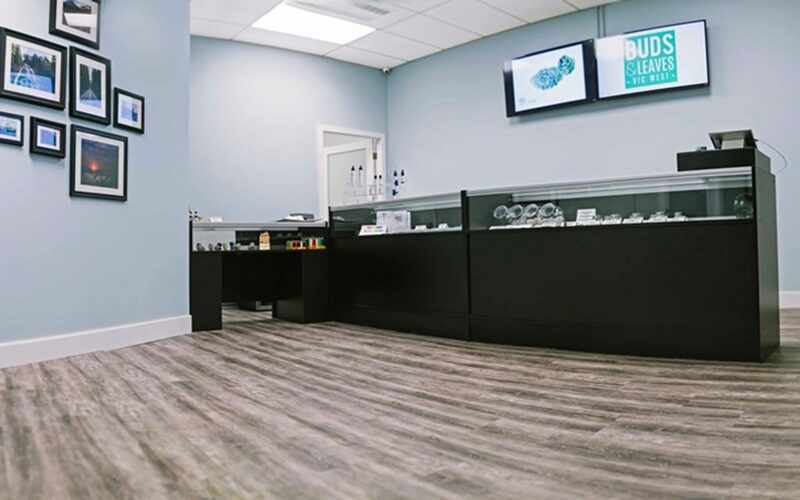 Instead of rushing people through a transaction, the compassionate and knowledgeable staff at this Central Okanagan dispensary take their time with patients in order to help them find the best possible products. At the Kelowna Compassion Society, patients aren’t hurried through the transaction process. Instead, they’re invited to relax in the newly renovated lounge and attend ‘Ganja Yoga’ classes, which are offered twice per day and include a pre-yoga vaping session. Buds and Leaves has a mission to carefully curate the best selection of cannabis products that its members will love. 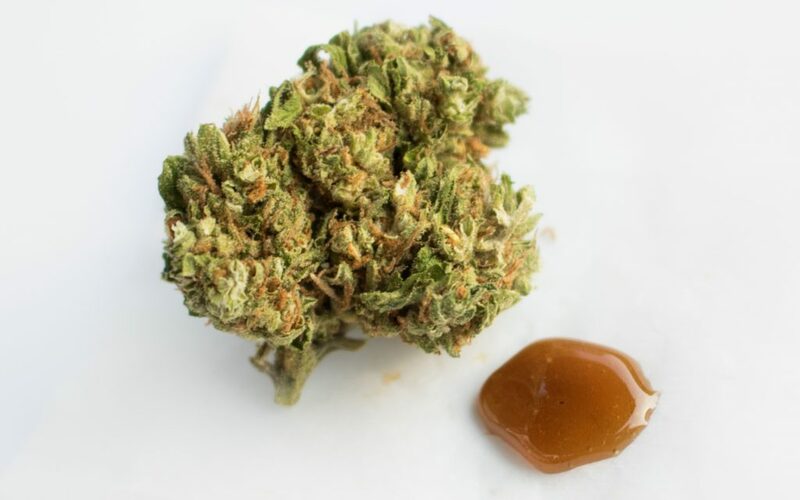 Its menu boasts a range of options for flower, edibles, tinctures, shatter, and more. 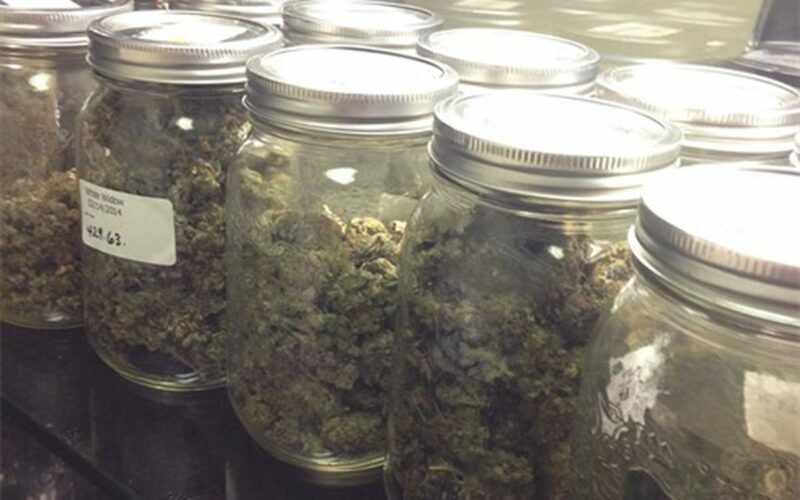 The knowledgeable budtenders are friendly, approachable, and eager to help find the perfect product for you! 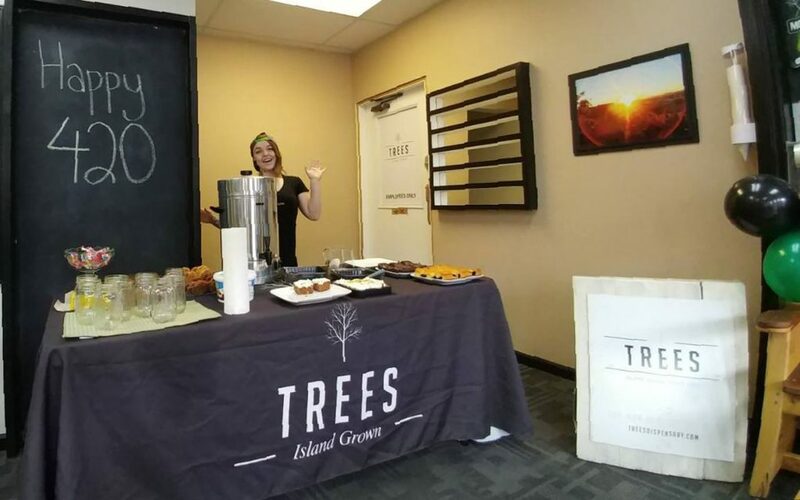 Trees Dispensary is located conveniently in Nanaimo, but many Leafly reviewers say they’d happily travel farther to experience the great deals, fantastic service, and great vibes at this friendly cannabis destination. ** Starbuds – Kelowna (90.68) withheld due to franchise limitations. Don’t buy from the dispensary called Best BC Weed. They take your money, don’t send you anything or reply to your emails.